All Warsaw homes currently listed for sale in Warsaw as of 04/22/2019 are shown below. You can change the search criteria at any time by pressing the 'Change Search' button below. 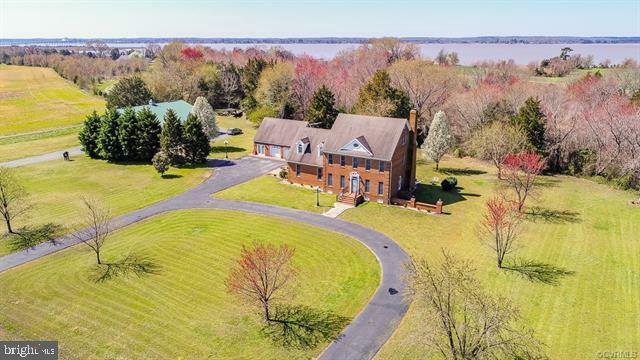 "You don't want to miss this custom brick estate located on 5 acres just minutes from Warsaw/Cat Point Creek/and the Rappahannock River. This quality built home is all brick and has 3 beds and 4.5 baths with a potential 2nd master bedroom on the 3rd floor(needs closet) to give you a total of 4 bedrooms. As you enter you will notice the formal rooms flanked on either side of the foyer and the large kitchen/family room located in the rear of the home. The family rm, kitchen, and breakfast rm are all open to each other! Also, on the first floor is a library with built in bookcases, separate pantry, and large utility room. Upstairs you will find another great room with gas fireplace and hardwood floors. The master bedroom has a large walk in closet and master bath with stand up shower and separate soaking tub. This home is located very close to multiple wildlife refuges and provides sightings of Bald Eagles and various different game. There is a huge paved driveway for tons of guests and parking. The 2.5 car detached garage has a large finished area above. The 60x40 metal building has a concrete floor and a large lean to down the whole right side of the building. Must see!!!" 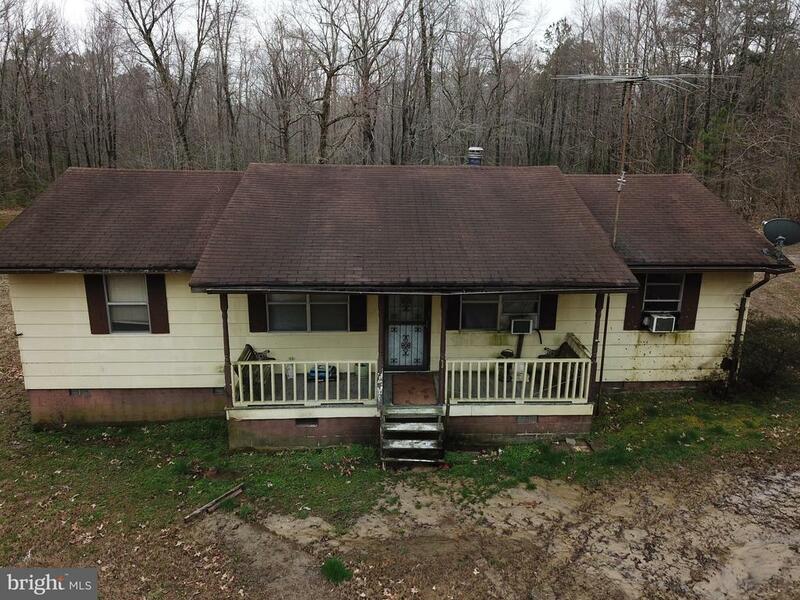 "3 bedroom 2 bath ranch home with an open floor plan. Agent is owner/builder." "Two homes located on one parcel. Both homes are tenant occupied and are being used as a rentals. The home located at 156 Thompsontown Rd was originally built in 1941; an addition was built on this home in 1975 making it 968 sq. ft. 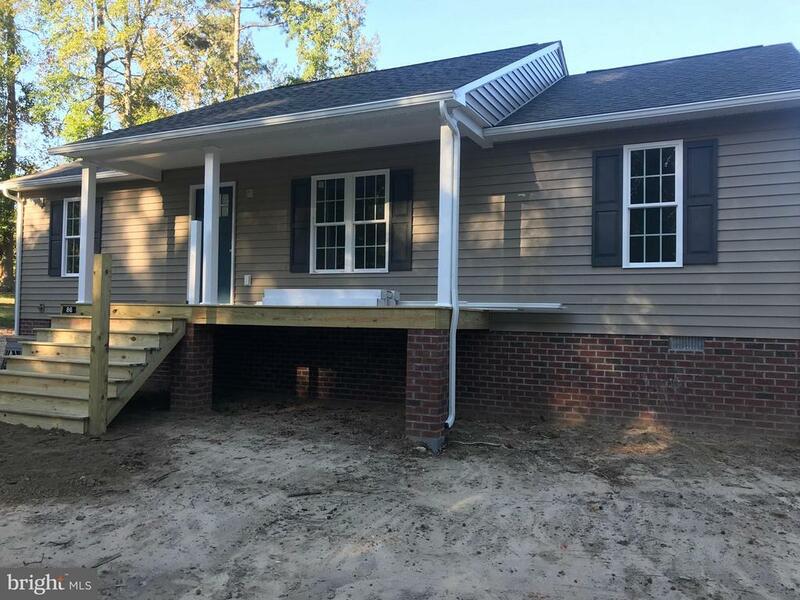 This home offers 3 Bedrooms/1 Full Bath with a screened in porch. The second home located at 118 Thompsontown Rd., is a manufactured home built in 1990 that has brick exterior and on a foundation. The inside was renovated within the last 3 years and offers 1368 sq. ft. of living space with 3 BR/2 BA. This property's unique features present a great investment opportunity. Both homes are being sold AS-IS. All showings are by appointment only and a 48 hours notice is requested." 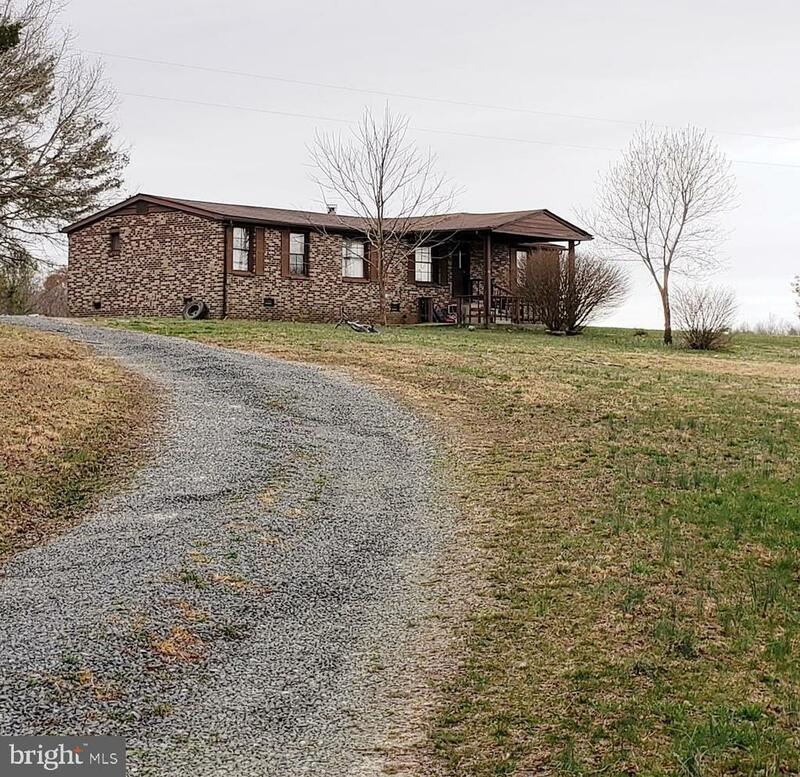 "Rambler nestled on 3.15 acres just off of Flat Iron Road in Warsaw, Virginia, minutes from Route 360. Home is being sold as-is, offers 4 bedrooms, including a master with full bath, 2 bathrooms, an eat in kitchen and living room."